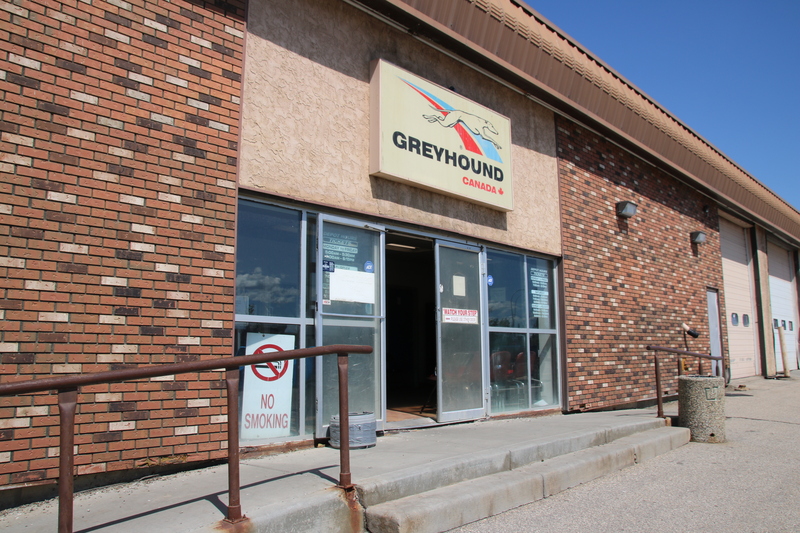 Greyhound’s decision to cancel all passenger bus and freight services in Alberta will likely have a major impact on communities in the Grande Prairie region. Grande Prairie – Wapiti MLA Wayne Drysdale believes the move will even further isolate people in remote areas. The enormous impact this will have on remote communities in Western Canada is incredibly understated. I know dozens of Indigenous people whose only link to job opportunities in Grande Prairie and Fort St. John was the old Greyhound. This is terrible news. 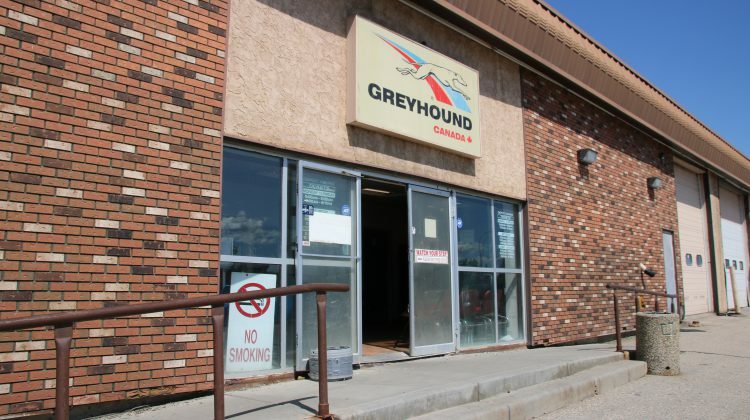 Greyhound Canada announced Monday that it is ending its service to Alberta, Saskatchewan, and Manitoba effective the end of October, along with all but one route in B.C. The company says fewer people are taking advantage of their routes. The decline has partly been blamed on the growth of new low-cost airlines. County of Grande Prairie Reeve Leanne Beaupre argues that has nothing to do with transportation in rural areas. How does the average grandma or job-hunting young adult get from Mundare to Vegreville now? From Fairview to Peace River or Grande Prairie? The decision will likely have an impact on the regional transit service pilot project the County and the communities of Sexsmith, Clairmont, Wembley, Beaverlodge, and Hythe are working on to connect their residents to the City of Grande Prairie. Beaupre says it could be used to pick up some of the slack if the need is proven. Drysdale says he has reached out to Alberta Transportation Minister Brian Mason to find out what could be done. In the meantime, he’s hopeful another service could help fill the void.